The Comedy Classes I wish I had taken! 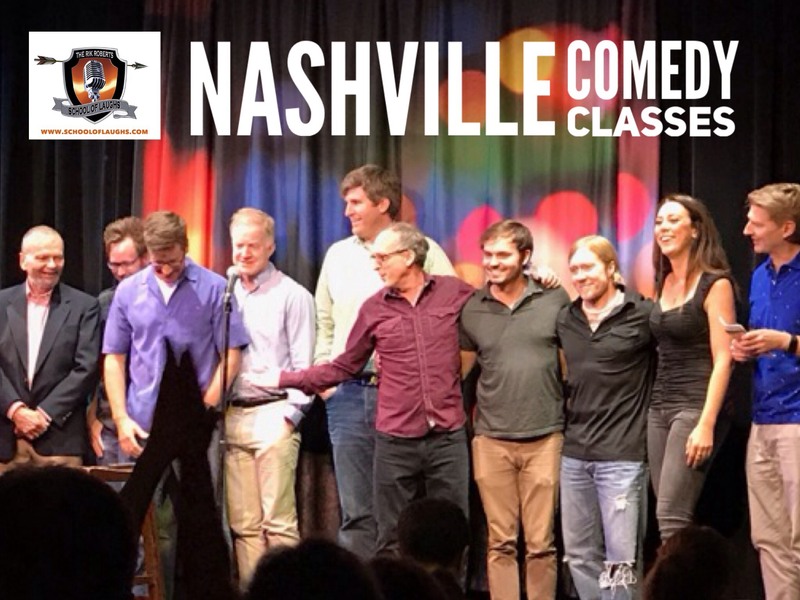 Comedy classes in Nashville are here! Starting off in stand-up comedy can be REALLY intimidating. It’s like driving in the fog with no lights. Of course I didn’t have the advantage of taking comedy classes to help me navigate. That is the way I felt when I first started. There was no way to see what was ahead, how long it would take to get there, or which way I should be going. After 24 years as a full time, professional comedian, I can now easily see the path. The fog has long lifted. The obstacles – some great challenges – are less intimidating. The journey is much more clear. You’ll have to learn a lot on your own. No one can do this for you. But, the journey doesn’t have to be so intimidating. It all comes down to three areas: Writing, Performing and Business. And it all starts with WRITING. The School Of Laughs comedy classes contain all the tools I wish I had when I first started. You will immediately start to see stand-up comedy in a new light. There are many techniques comedians use in their writing. You will learn them. You will practice them. You will layer them and you will get laughs. There are keys to pacing, pausing, animating and delivering your material. You will explore them all. You’ll learn what works for you. You’ll appreciate those who do it differently. You’ll discover how to get stage time, the benefits of networking, what club owners, booker and agents are all looking for in a comedian. You’ll be able to set a realistic timeline for your development, and define what market suits you the best. When you are ready to get serious about getting funny – these comedy classes are for you. Click the drop down tab under this page for current class dates and email me at any time with questions.